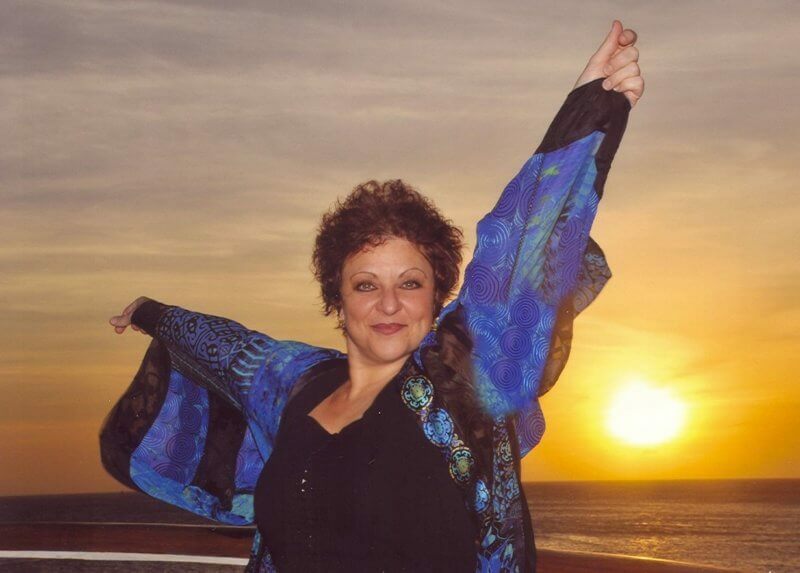 On January 17, 2016 the wonderful spirit we have known as Jeannie Deva departed her body. Jeannie has touched and enriched the lives of so many people and she will be missed. 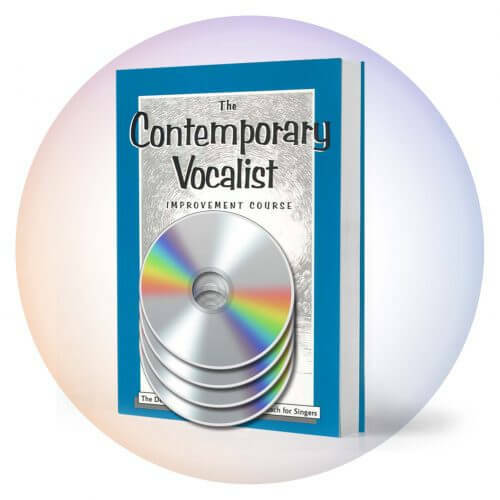 With the help of her certified Deva Method teachers we will continue to publish her Blog using her library of published materials. Using Jeannie’s materials as reference, the studio staff and teachers will write blog posts about contemporary singers in the news. Her method will continue to be taught by the teachers she trained. 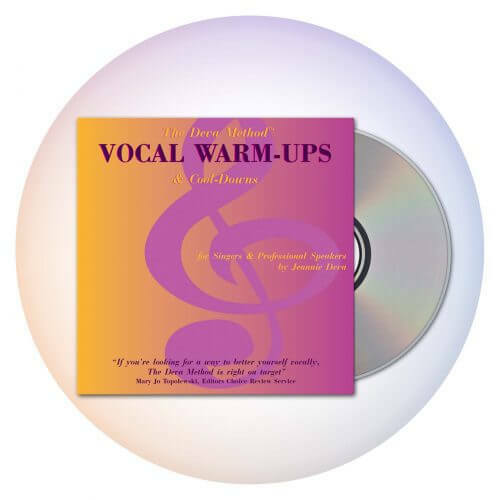 Jeannie’s vocal method is available in her published works as well through the video library of her full curriculum in her Online Vocal School at Artisworks.com. 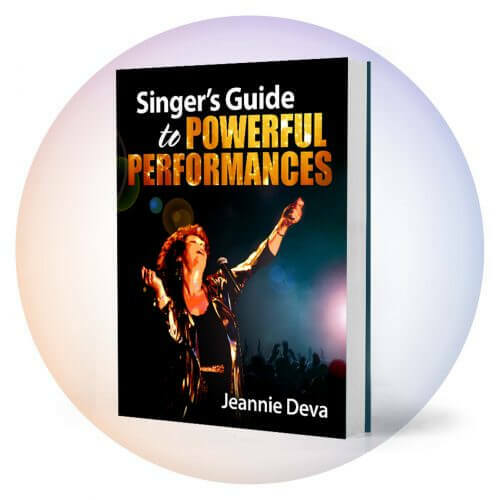 While cancer and its treatment are not topics that would usually be covered in this blog, we the staff of Jeannie Deva Voice Studios feel it is appropriate to touch on the subject briefly because it is what took Jeannie from us. Jeannie followed conventional medical treatment for many years and the outcome was obviously not good. Once it became evident to her that the treatment was not healing her body, she began to explore alternative treatments. Unfortunately, by the time this occurred her condition was too severe to even administer these alternative treatments. We have no desire to turn this blog into a medical forum or begin a debate on the subject. Since cancer has become an epidemic, Jeannie’s manager feels we should at least mention that there is a vast array of treatment options that pharmaceutically based conventional medicine does not embrace. The best single source of information about these treatments is provided by cancer researcher Ty Bollinger. He has created a nine segment documentary – about 14 hours of information – distilled from interviewing scores of health care practitioners, doctors and cancer survivors during a worldwide tour. He is showing this series for free starting April 12, 2016 and we encourage our readers to check it out using this link.